KENSINGTON FAN BED MADE FROM MAHOGANY. Add style to your home’s guest or master bedroom with this beautiful bed. Offering a clean yet elegant design this bed is the perfect oasis for a nights rest, with soft curves and a shapely design. 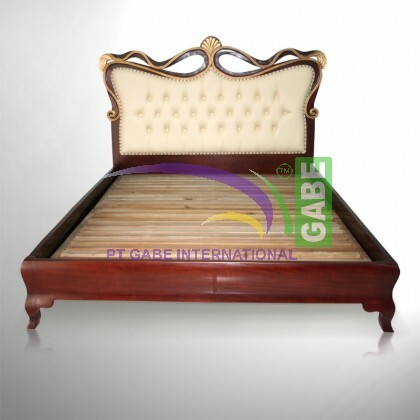 in a deep mahogany finish, this bed will embody a true traditional style for your bedroom. This bed is available in queen, and king sizes to meet your needs and fit your space.